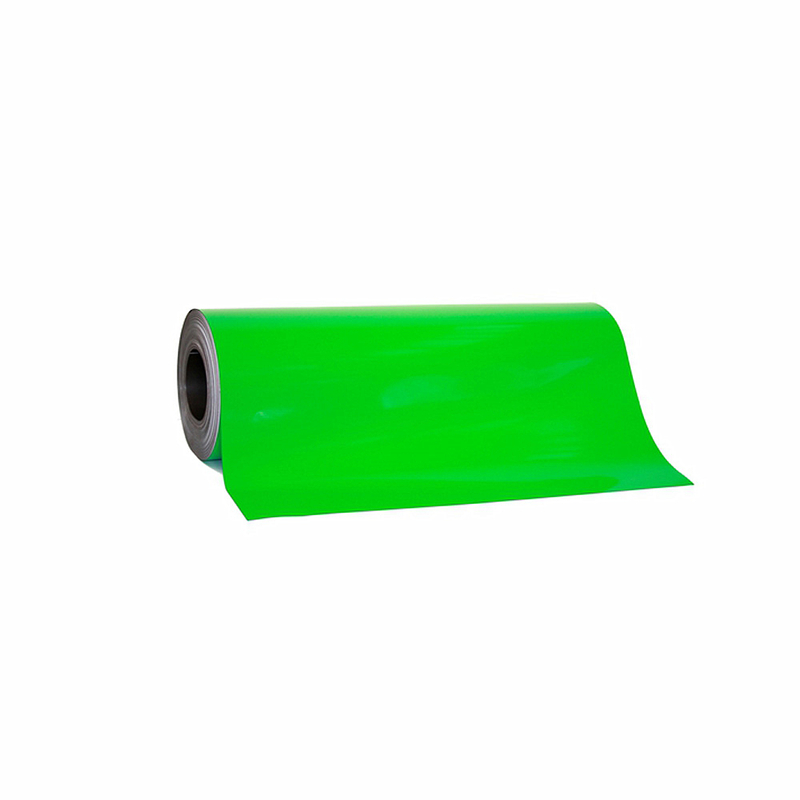 Flexible Rubber Magnet is available with plain and laminates. 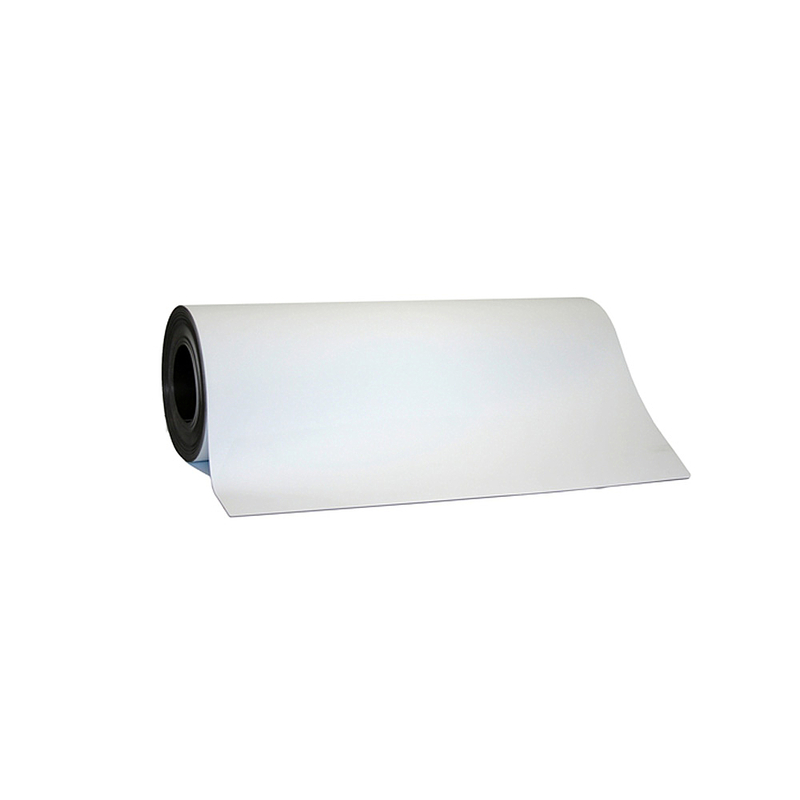 The most frequently used laminate are white vinyls , color vinyl and double side adhesive. Vinyl or adhesive are usually applied to weak side . 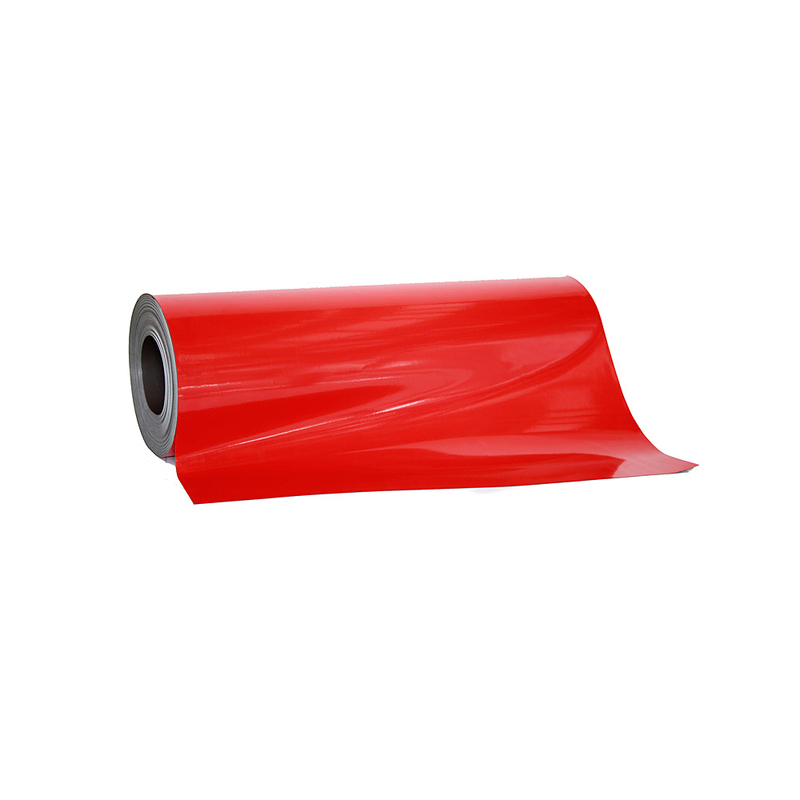 Magnetic sheeting can be supplied in raw sheet,pre cut, die cut shape, printed or not, depending on application. We also offer a variety of size for magnetic label ,magnetic sign and magnetic label holder. Label magnet are ideal for applications where label need to be relocated, and magnetic labels can be reused on any metal surface. 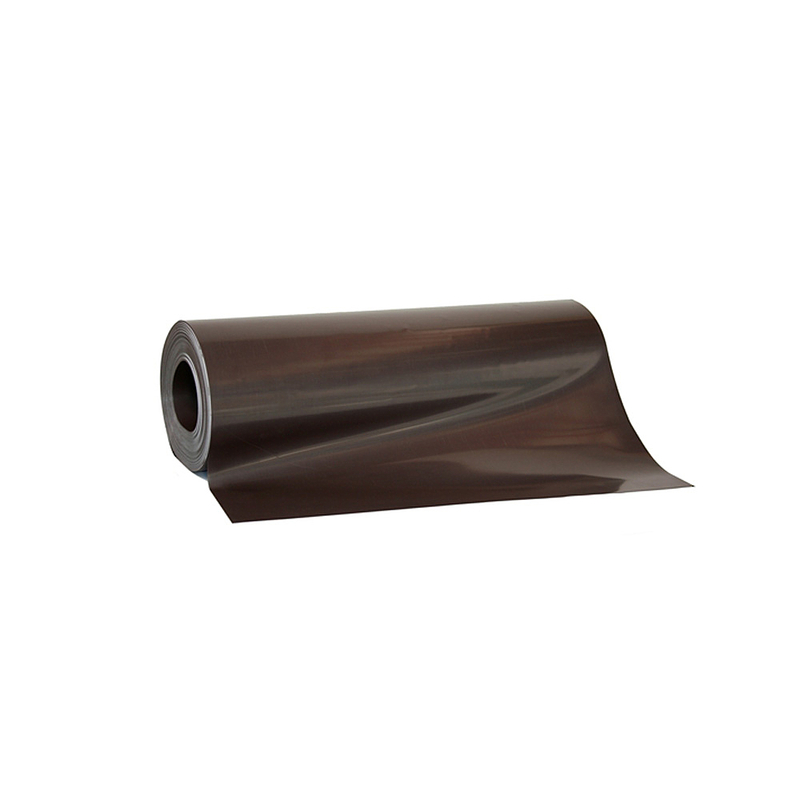 Looking for ideal Rubber Magnetic Sheet Manufacturer & supplier ? We have a wide selection at great prices to help you get creative. 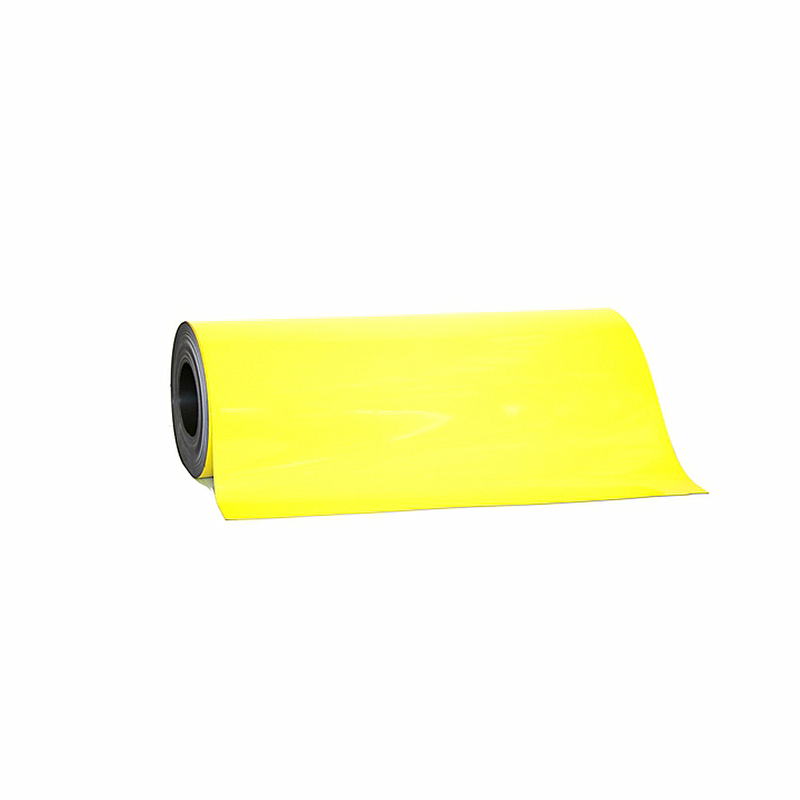 All the Magnetic Sheet Color Roll are quality guaranteed. 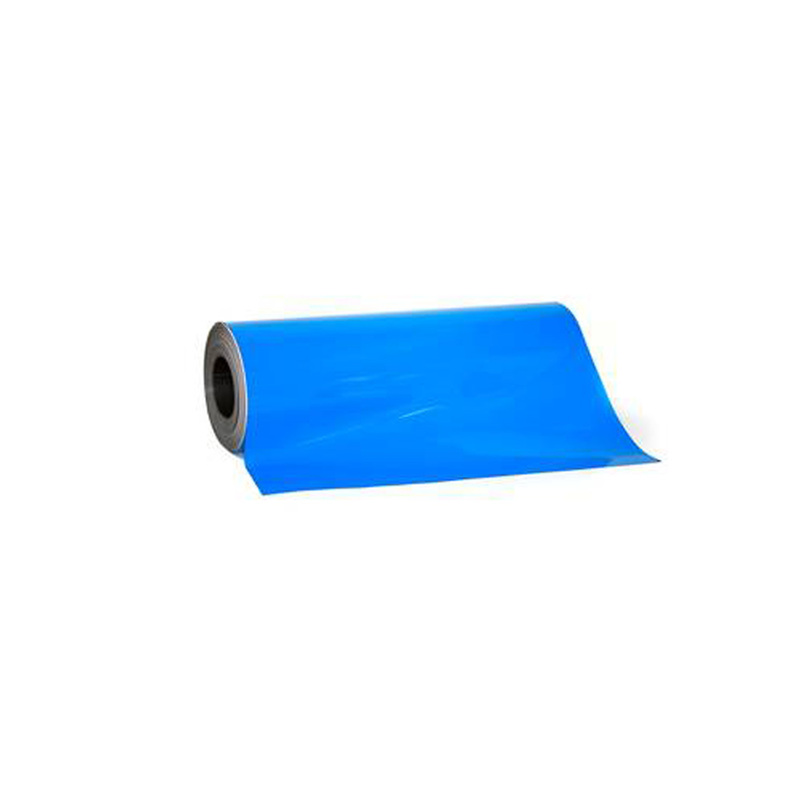 We are China Origin Factory of Magnetic Sheet Roll. If you have any question, please feel free to contact us.